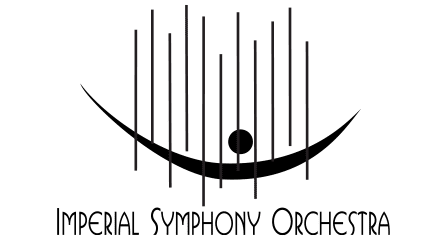 The Imperial Symphony Orchestra’s programs and concerts provide education, entertainment and inspiration to people across central Florida. Together, corporate partners, individual patrons, grant-making foundation and generous donors ensure the ISO is able to bring beautiful music to life. Inspiration: the action or power of moving the intellect or emotions; the act of drawing in. Your gifts to the Orchestra Fund ensure that the ISO will remain a vital source of inspiration for generations to come. By supporting the ISO’s musicians, you are making a visible and powerful statement on the importance of music in our community! Through entertainment we are relaxed and energized, alone and in community, we escape the day and find individual moments, all at the same time. The ISO’s performances have been entertaining audiences since 1965, when donations were collected in a large glass jar. Today, Glass Jar Club members honor those beginning years and work to sustain another 50 years of entertainment with their monthly contributions. Thank you for underwriting education, entertainment and inspiration for your community! With your gift, you are giving the gift of live music to Polk County! hold free concerts in the community.  Give music to your community with your one-time gift or monthly sustaining gift to the Imperial Symphony Orchestra. The Glass Jar Fund provides for the Imperial Symphony’s continued performance of high-quality symphonic music for the next generation. Support the Glass Jar Fund with your sustaining gift of $19.65 each month.